Marcin Łakomicki has been immersed in the world of opera since early childhood. 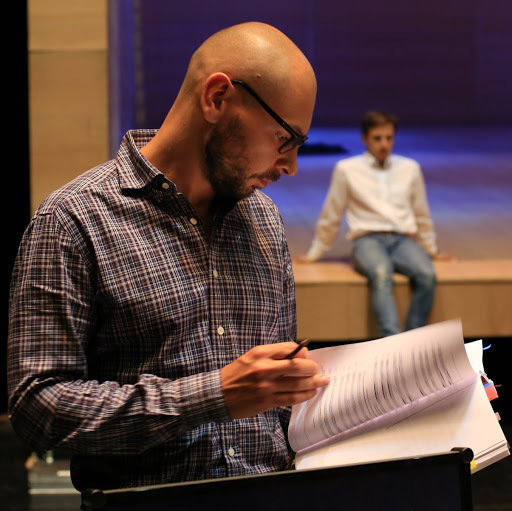 Thanks to his mother working in set design studios, he soon became familiar with the theater of Łódź in Poland and at age 16 found himself on stage as an extra for the first time. He then studied film and audiovisual arts at the University of Łódź and graduated as a stage designer at the Accademia di Belle Arti di Bologna. As an assistant director, he has supervised numerous opera, drama and film productions working with internationally renowned directors such as Mariusz Treliński, Graham Vick, Robert Wilson, Hugo de Ana, Peter Stein, Mario Martone, Damiano Michieletto and Jürgen Flimm, first in his native Poland and later in Italy, France, Austria, South Africa, Ireland, Argentina and Germany. From 2006 to 2011, he served as orchestra director of the Filarmonica Arturo Toscanini in Parma after which he devoted himself entirely to staging opera. 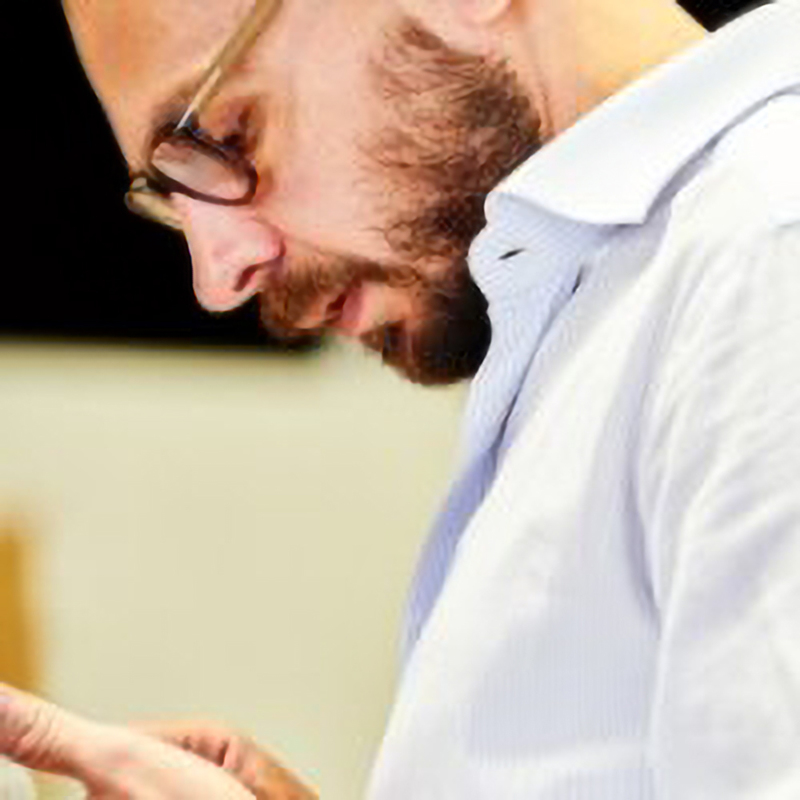 He now regularly participates in productions at Teatro alla Scala di Milano and the Rossini Opera Festival in Pesaro and has worked for Teatro Comunale di Bologna, as well as for Teatro Regio di Torino. 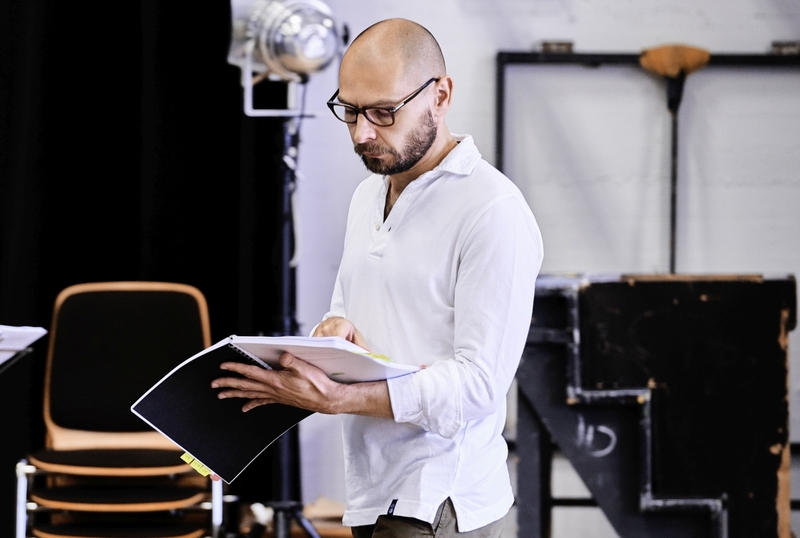 Starting with the 2016/17 season, Marcin Łakomicki has been working regularly at the Staatsoper Unter den Linden in Berlin, both supervising new productions such as Puccini’s “Manon Lescaut”, Strauss’s “Die Frau ohne Schatten”, and directing revivals of “La Traviata”, “La Bohème”, “Madama Butterfly”, as well as a new production of Mike Svoboda’s “Der unglaubliche Spotz”, premiered at the Berlin State Opera on November 24, 2017. Silvana Sintow-Behrens was born into a musical family and grew up travelling the major cities of the classical music world. Following piano and singing lessons throughout her childhood she went on to study musicology and theatre arts. A graduate of the London Theatre School, she performed as an actress in London and Edinburgh. Owing to the career of her mother, soprano Anna Tomowa-Sintow, she was immersed into the world of opera from a very early age on. She became fluent in seven languages and gathered extensive insights into the various facets of the music business. She started her career as a public relations manager for BMG Classics/RCA in London, where she was soon in charge of illustrious artists such as Evgeny Kissin, Barry Douglas, James Galway and Yuri Temirkanov. The French recording label Erato Disques later appointed her Director of International Promotions and Artist Development in Paris. During this time, she became Daniel Barenboim’s personal PR agent, a responsibility she then went on to carry out for Teldec Warner Classics in Berlin. She further handled the planning and coordination of Maestro Barenboim’s recording projects with the Chicago Symphony, the Berlin Philharmonic and the Staatskapelle Berlin. At the same time, she was in charge of attending renowned singers such as Placido Domingo, Cecilia Bartoli, Thomas Hampson, Ferruccio Furlanetto and others. She also led the office for Erato Disques during the Salzburg Summer Festival and organized major press conferences for Erato and Teldec in Paris, Tokyo, Chicago, New York, Madrid, London, Amsterdam, Geneva, Berlin and Bayreuth for Maestro Barenboim, Kent Nagano, Gennady Rozhdestvensky, Armin Jordan, Ton Koopman, Claudio Scimone, Vadim Repin and Maxim Vengerov. Silvana served as artistic advisor to the Athens Concert Hall for eleven years. She further was active as personal assistant to Daniel Barenboim until the conclusion of his tenure at Teatro alla Scala Milan in 2014 and has worked with him on various projects in Berlin as well as for the West Eastern Divan Orchestra in Sevilla. In December of 2017 Silvana served as a member of the jury for the prestigious Maria Callas competition in Athens, held in commemoration of the 40th anniversary of the passing of the legendary soprano. In July 2018, she was a jury member of the 3rd International “Zinka Milanov” Competition in Rijeka, Croatia. 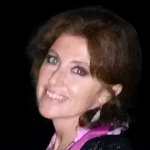 Silvana is the founder and director of Classicalia International Promotions & Management, her Munich-based agency through which she has been representing some of the finest singers and conductors for over two decades. She also enjoys working with talented young artists and holds regular vocal auditions and career coaching sessions allowing her to share her expertise and experience regarding the demands of building successful careers on the international music scene.